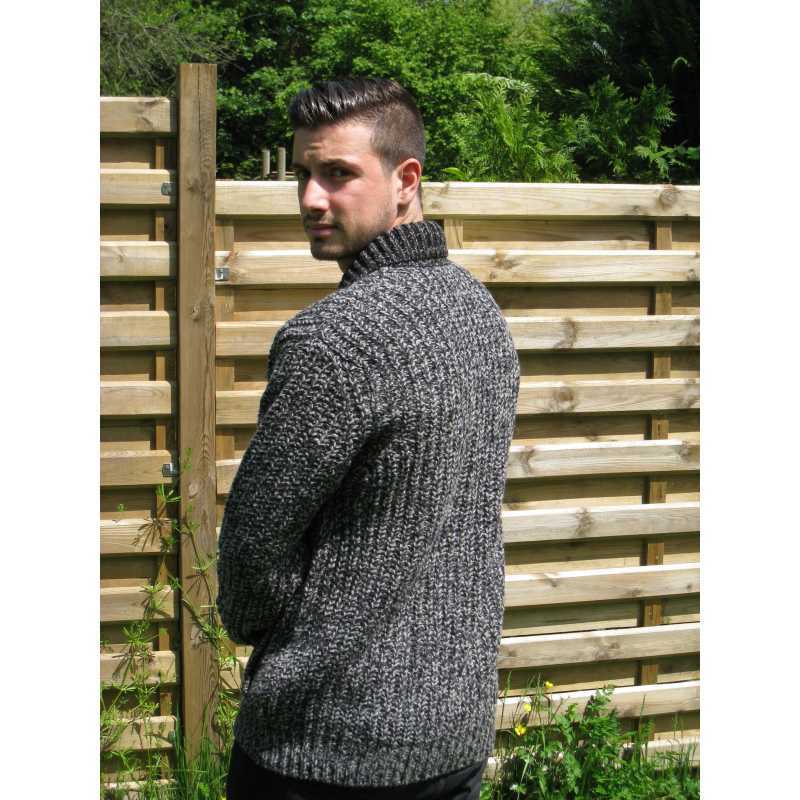 This fabulous cardigan for men of the brand Fisherman Out Of Ireland is knitted from 100% virgin merino wool. 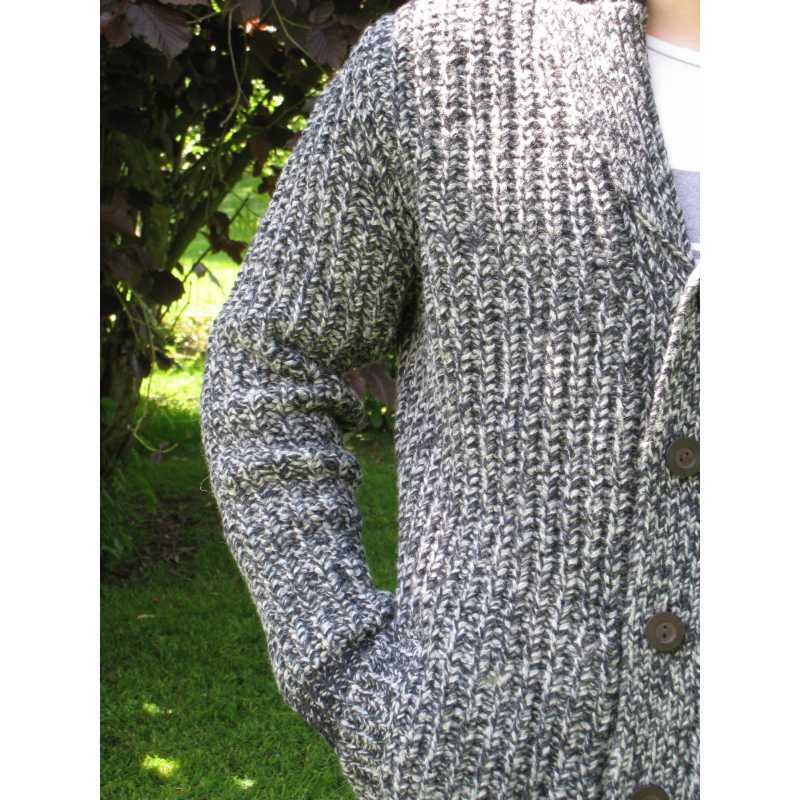 It's composed of two colors and its wool is mottled. Thick and comfortable, it protects and keeps warm its happy wearer. The closure is buttoned and it's provided with two discrete pockets.